Juno Lighting Trac-Lites track sections are the backbone of the versatile, economical Juno Lighting Trac-Lites system. 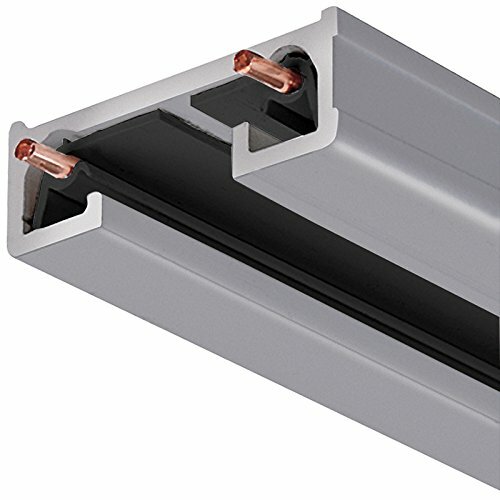 Each track section features a rigid aluminum channel with a low, 1/2 inch profile that fits snugly against the ceiling. The track is compatible with the full range of Juno Lighting Trac-Lites fixtures and accessories.